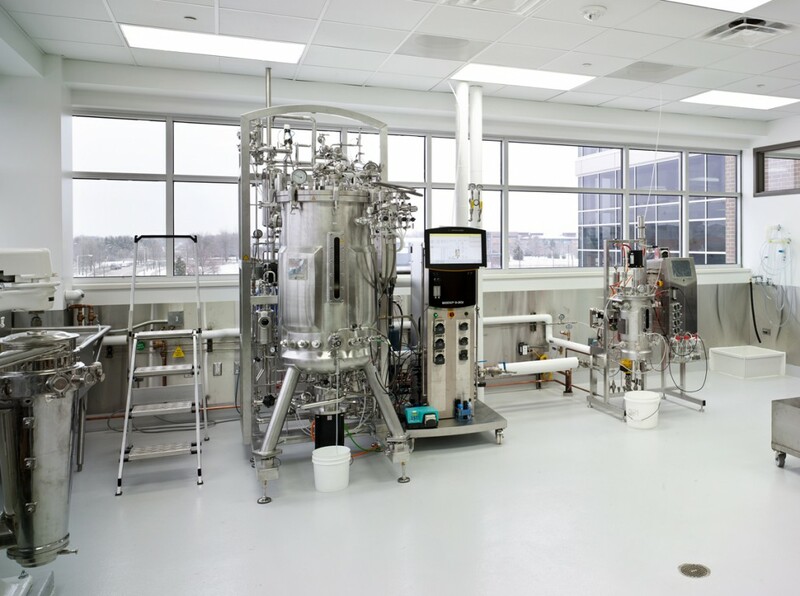 Epicentre Biotechnologies, founded in 1987, uses its expertise in enzyme manufacturing to develop and produce innovative kits for life science research. These kits and reagents have contributed to breakthrough studies in genomics and transcriptomics. 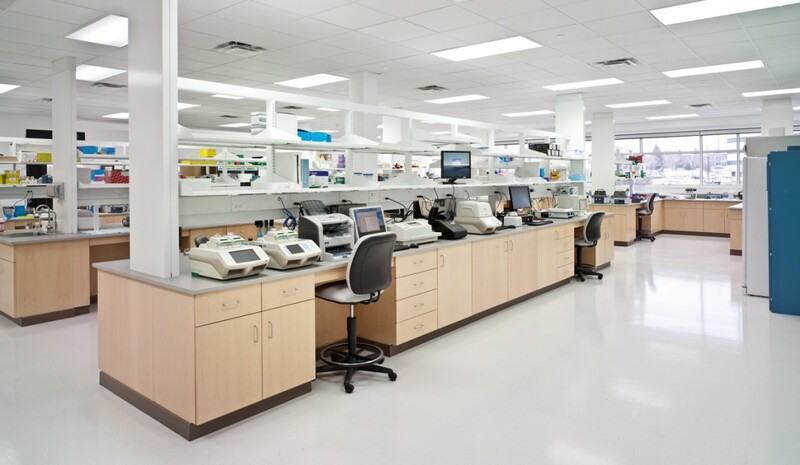 Epicentre’s products are used worldwide in academic, commercial and government laboratories in diverse applications, including basic research, drug discovery, cancer research, infectious disease research, microbiology and personalized medicine. 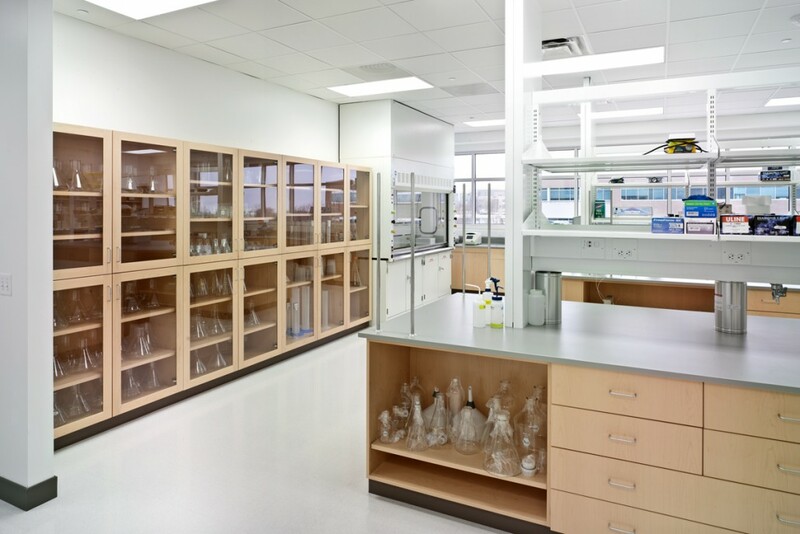 In January of 2011, Epicentre was acquired by Illumina, Inc. Potter Lawson was hired in early 2012 to design and facilitate the move from their original facility to a building within the University Research Park. The new Epicentre facility, all located on one floor, contains offices, research and production labs and shipping facilities for their products. 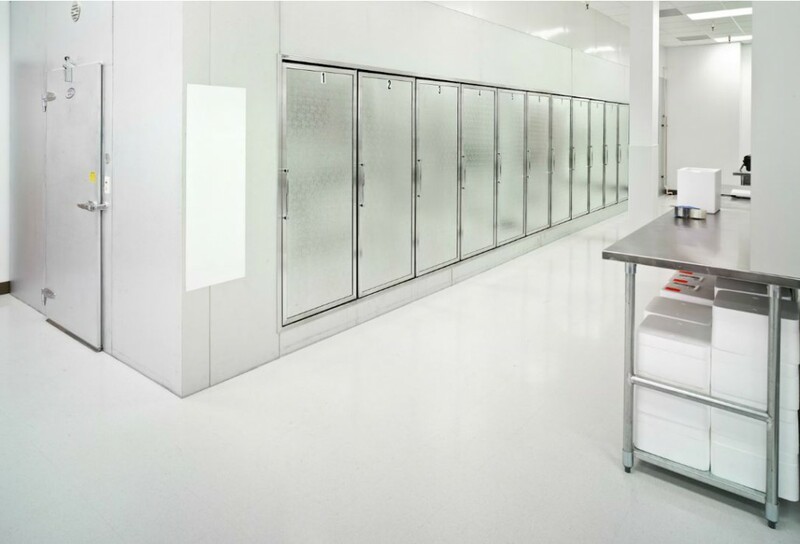 The facility was designed to provide maximum natural light to lab and office spaces. Epicentre was able to complete the move in December 2012 and not miss a day in product shipping.